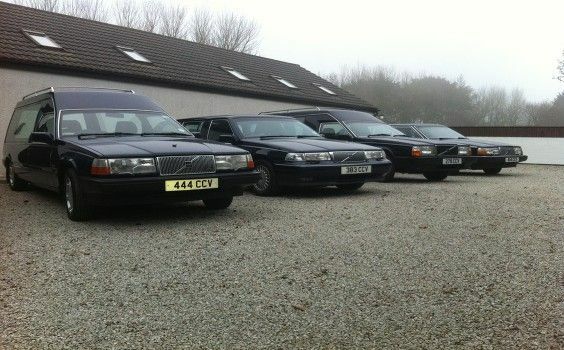 John Nicholls Funeral Service was originally established in the village of Goonhavern, situated between Newquay and Perranporth. It was started by Mr. John Nicholls in 1962 and has now been providing expert advice to families for over 50 years. Bob Chudleigh, his brother in law, has been involved since 1967 and became a Director in 1993. In 1989 the business expanded into Newquay and another office was opened in Perranporth in 1994. This allowed the further development of our Goonhavern premises which now provides a tranquil chapel of rest away from the hustle and bustle of town life with ample stress free parking. 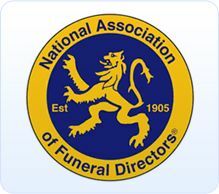 Unfortunately Mr.Nicholls died in 2003, but the business continues to be run by Bob Chudleigh with the support of his family and dedicated staff. e.g. Flowers, Monumental Masonry and Pre Payment Plans.